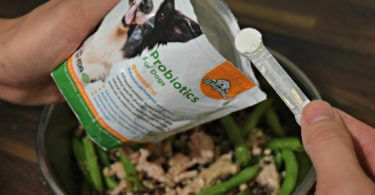 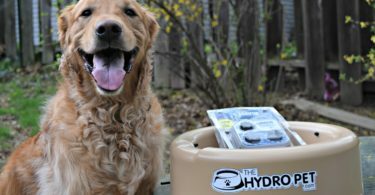 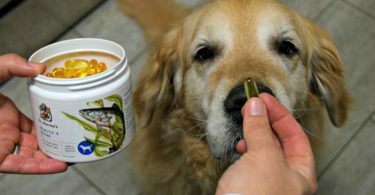 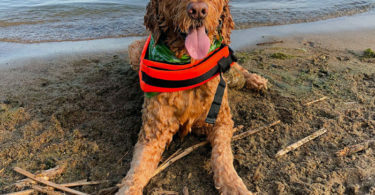 Our dog health supply reviews section has everything you need to keep your dog in tip top shape. 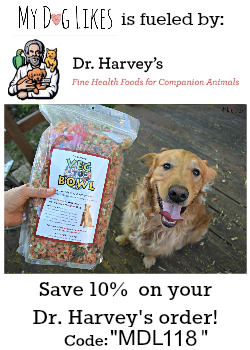 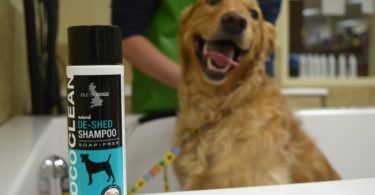 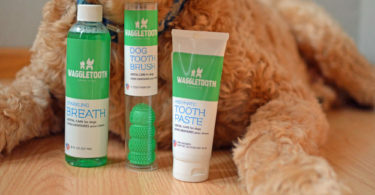 This includes grooming supplies like dog shampoos, ear cleaners and dog nail clippers; Supplements like glucosamine and probiotics; and even natural flea and tick preventatives. 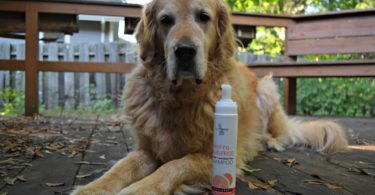 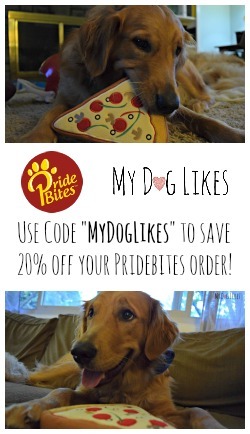 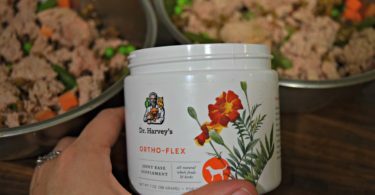 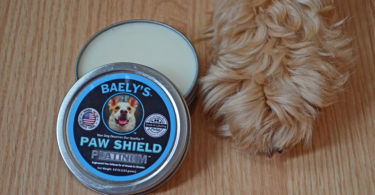 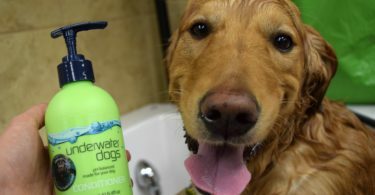 Read our articles below to learn more about how these products can keep your dog looking and feeling their best!